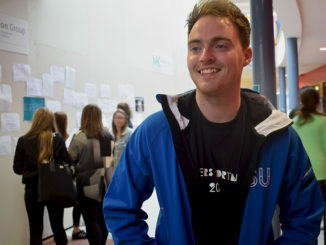 The number of candidates running for Student Union positions in Dublin City University has decreased by 37.5 per cent this year and over half of the positions are uncontested. 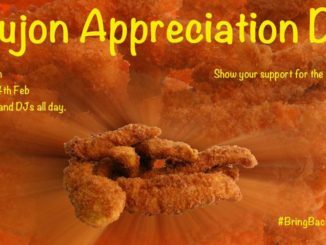 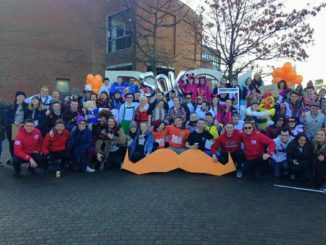 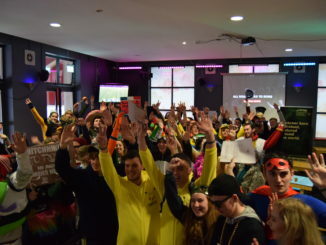 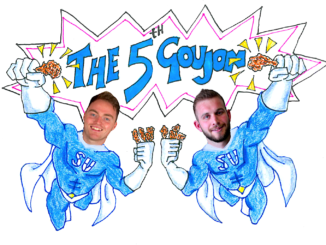 Beg, Borrow, Steal broke the €100,000 mark this week in total fundraising over the last three years, according to SU President Dylan Kehoe. DCU has officially added a Jobbio feature to their website which will allow thousands of students to access potential employers through the Student Union. 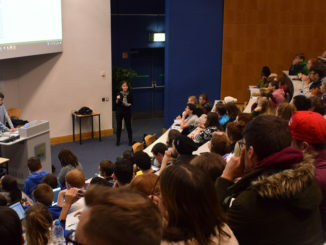 DCU Enterprise society’s biggest event Beg Borrow Steal will be run by the Student Union this year. 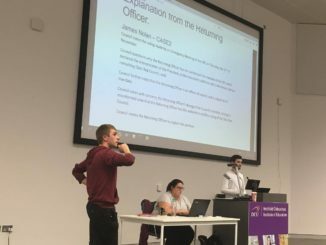 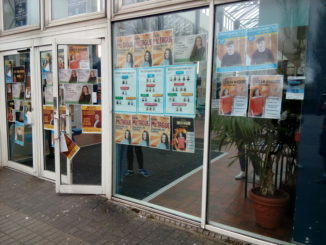 Five candidates are running for the position of DCU Students’ Union President 16/17 in the upcoming election. 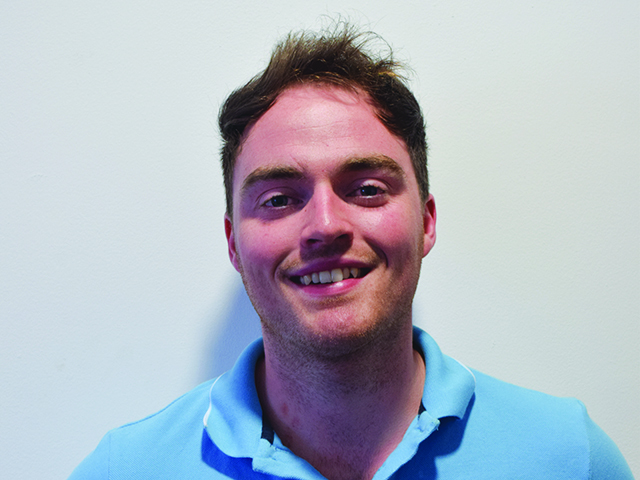 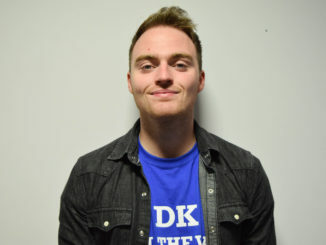 President: Dylan Kehoe on “Wifi Walkway”, the upcoming USI referendum and his hopes to raise €100,000 if elected. 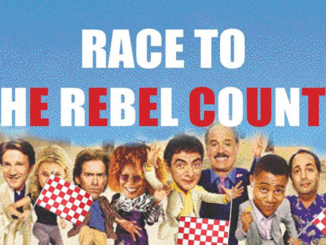 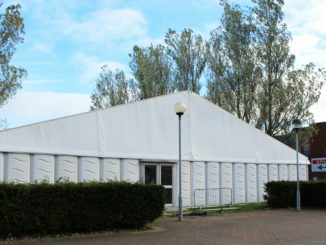 The Enterprise Society now hope to expand the event to a European destination next year following this year’s success.